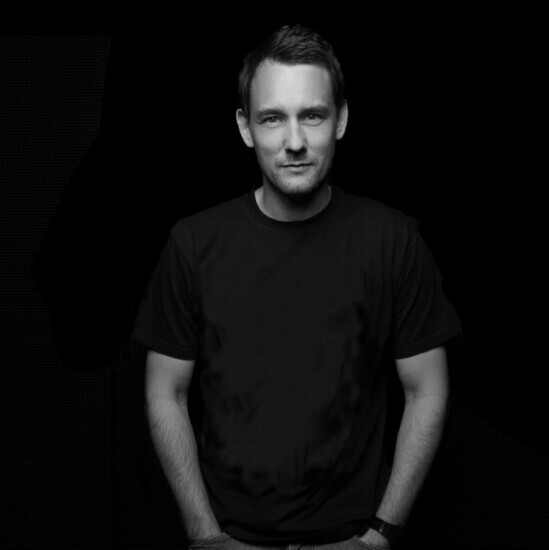 Proudly flying the flag for Denmark and electronic music, this international producer has had quite the impressive career to date. With productions supported by dance elite such as Fedde Le Grand, Todd Terry, Blasterjaxx, Dannic, Don Diablo and Hardwell. KM’s releases have been prominent fixtures on Beatport, Australian ARIA and UK Club Charts, with airplay on national and global radio stations like BBC Radio 1, Sirius XM, further cementing the Dane’s position as an important part of the scene.